Unmistakably traditional, Villa is the most classic of all the Smedbo ranges. 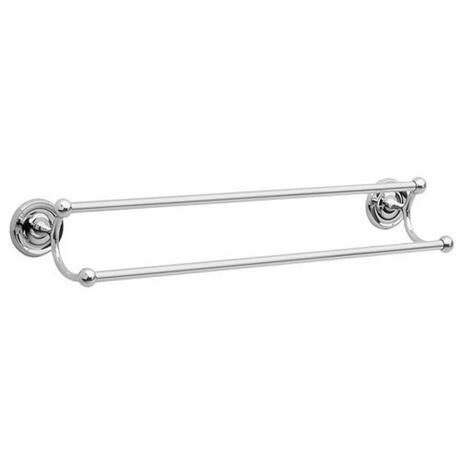 The double towel rail from the Smedbo Villa range is finished in a polished chrome for that touch of class. The core material is solid brass, finish in polished chrome.